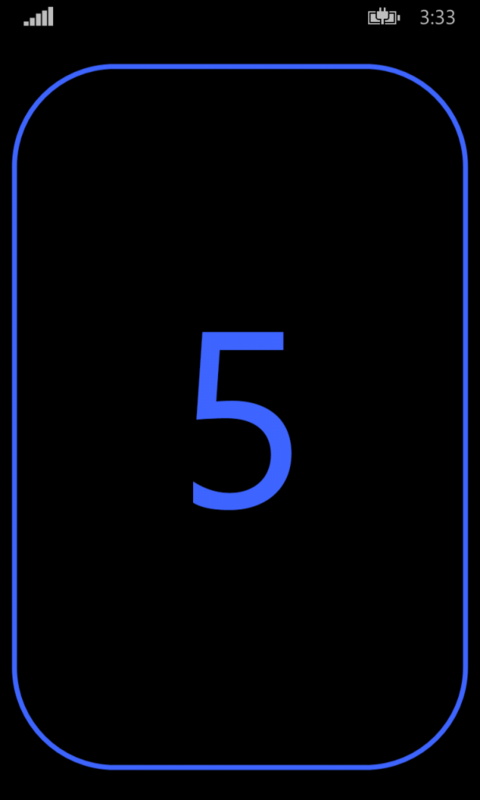 Looking for a nice lean planning poker application to assist you in your planning session? You’ve come to the right place! 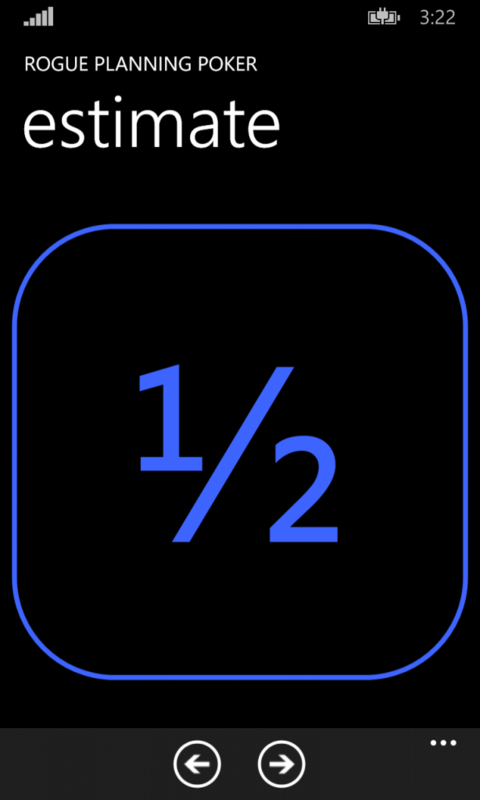 Rogue Planning Poker is a quick and simple way to show your estimate. 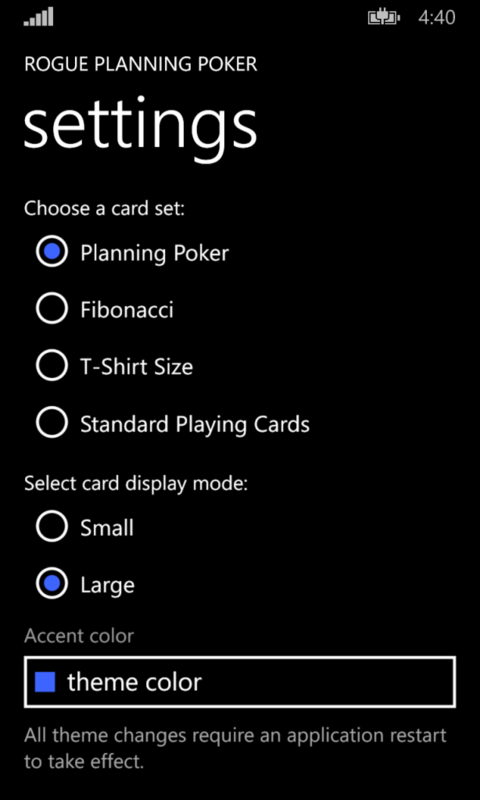 Multiple decks to choose from including standard planning poker, Fibonacci sequence, t-shirt sizes, or regular playing cards. Swipe quickly between cards and turn your card over with a simple finger press to hide your estimate until you are ready to reveal it to your team. Customize card colors or use your current theme color. 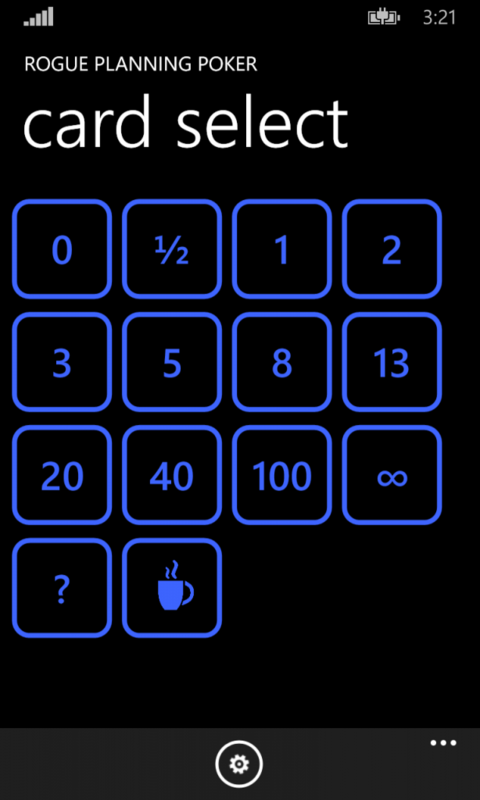 Rogue Planning Poker gives you a no frills, easy to use planning poker application that actually works and works well.